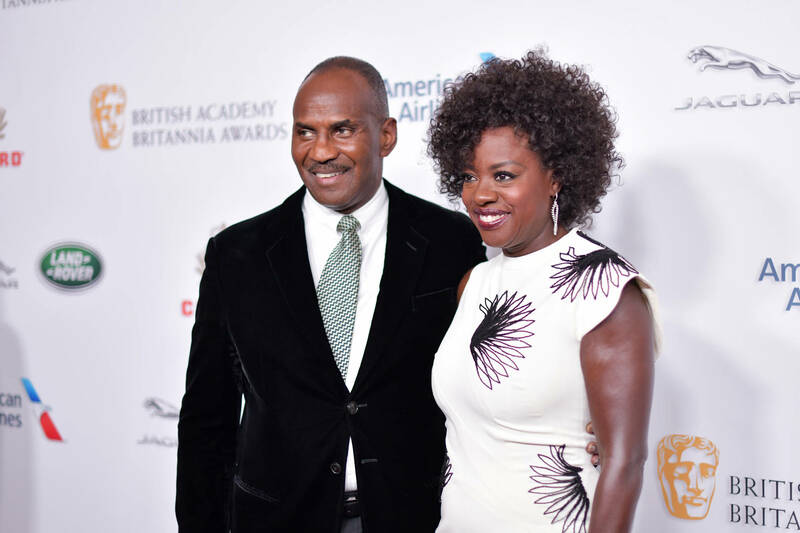 Viola Davis to take on a vital role. According to new reports, Viola Davis will reportedly take on the role of Shirley Chisholm, the first black women to be elected to the United States’ Congress in a new movie. The film, The Fighting Shirley Chisholm will chronicle the iconic journey of Chisholm from when she was first elected to Congress in 1968 and later becoming the first black candidate for a major party’s nomination for President and the first woman to run for the presidential nomination for the Democratic Party in 1972. The film has been order by Amazon Studios and will star and be produced by Davis through her JuVee Productions company co-owned with her husband Julius Tennon. The Fighting Shirley Chisholm will mark the first release under the new deal struck between Amazon and JuVee. "JuVee Productions is beyond excited about our new relationship with Amazon Studios,” Davis previously said in a statement. "We share the same vision of creating a vast and rich array of narratives that are inclusive and reflective of our world. We started this company with a fierce commitment to integrity and the encouragement of emerging and/or established artists who have the courage and talent to be disruptors. We are thrilled that we can continue to share our vision on a global scale alongside Amazon Studios. It is our legacy."